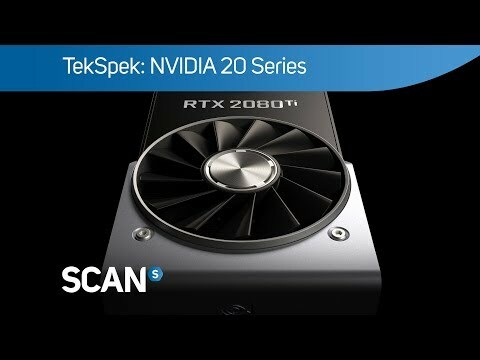 Palit RTX 2080 SUPER JETSTREAM GPU The Palit NVIDIA GeForce RTX 2080 Super JetStream provides the ultimate PC gaming experience. 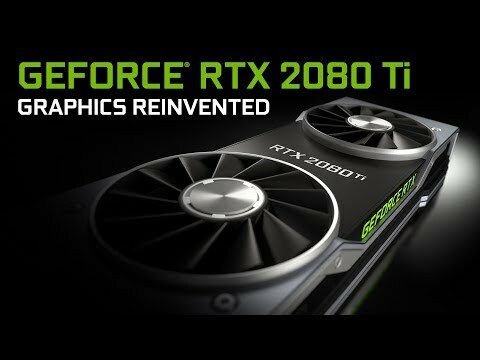 Powered by the new NVIDIA Turing GPU design and the innovative RTX platform, RTX graphics cards bring together real-time ray tracing, artificial intelligence, and programmable shading. This is an entirely new way to play games. NVIDIA’s latest flagship graphics card is a revolution in gaming realism and performance, with the powerful 8GB ultra-fast GDDR6 on-board memory. The Palit Super JetStream features a Dual Fan Design, stunning RGB Lighting and a Honeycomb Bracket with a USB Type C connection. choose from 16.8 million colors to suit your own style The color lighting from RGB LED can be changed in accordance with graphics temperature. The temperature can easily be identified by different colors from the external appearance of the graphics card. The ThunderMaster Utility provides features such as flexible fan curve control, GPU BOOST 4.0, LED Lighting control and even multiple GPU support. The dual BIOS program automatically activates the protection mechanism when an error occurs in one of the BIOS programs. This allows the graphics card to be functional again in the event of system failure. Keep Silent while you are experiencing the multimedia application and general workload. The fans will only come into action on heavier loading such as gaming that the GPU temperature surpasses 60°C.